Press Release (ePRNews.com) - HOUSTON - Mar 05, 2019 - cPanel, the Hosting Platform of Choice, is excited to be part of a brand new platform to connect developers with the applications they need: DigitalOcean Marketplace. Launched today, this is the first partner-led offering by DigitalOcean, making it easier for companies like cPanel to deliver their solutions to developers on demand. Marketplace presents DigitalOcean customers with a focused ecosystem of partner-built 1-Click Apps — pre-configured software and infrastructure stacks running on DigitalOcean. By listing cPanel & WHM solution on Marketplace, we make it even easier for DigitalOcean to provide its community of 3.5 million developers with the services, components and tools necessary for modern app development. First released in 1997, cPanel & WHM is the leading web hosting automation software globally. Its ever-growing user base prefers the familiar, feature-full and simple interface. Coupled with the ease of DigitalOcean 1-Click Apps, this removes the biggest hurdles in managing a server. The 1-Click Apps on Marketplace makes it simple to build a user’s server with cPanel & WHM installed already, allowing users to get straight to work building and maintaining an online presence. While highly technical features like its robust APIs and EasyApache make managing infrastructure simple, features like the Website Builder and WordPress Manager make it easy for even technical novices to build and manage stunning websites. This Linux-based software allows users to take control of their website files, databases, web directories and email accounts as well as set up domains in one single interface. Even website owners can handle this software without fuss. Established in 1997 by CEO Nick Koston, cPanel provides one of the internet infrastructure industry’s most reliable and intuitive web hosting automation software platforms. With its rich feature set and customer-first support, the fully automated hosting platform empowers infrastructure providers and gives customers the ability to administer every facet of their website using simple point-and-click software. 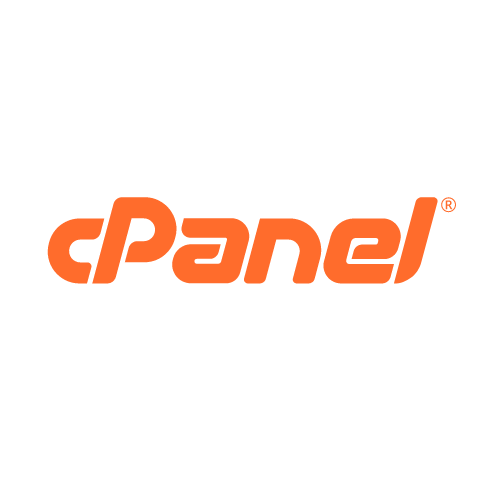 Based in Houston, Texas, cPanel employs over 220 team members and has customers in more than 70 countries.